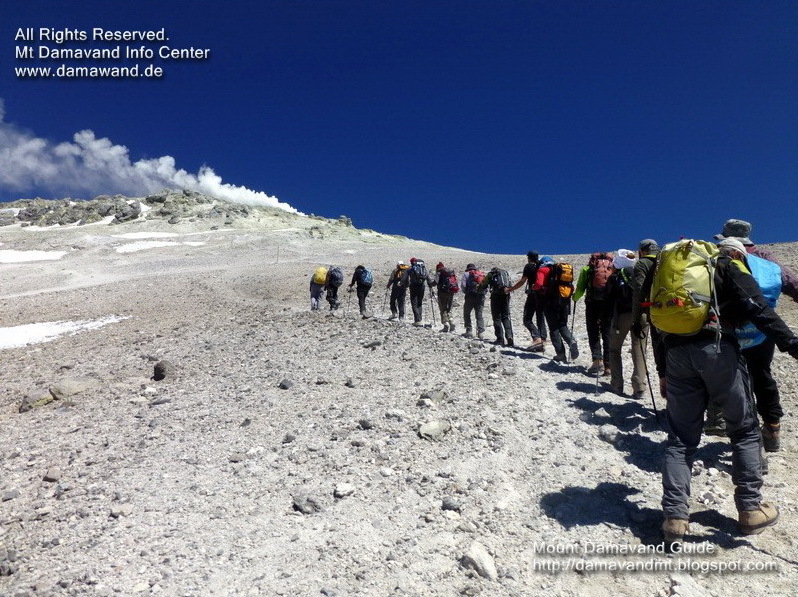 You may find many feedback and Damavand trip reports, testimonials and recommendations about our services either in our main website in English in Guestbook or on the internet in different languages. 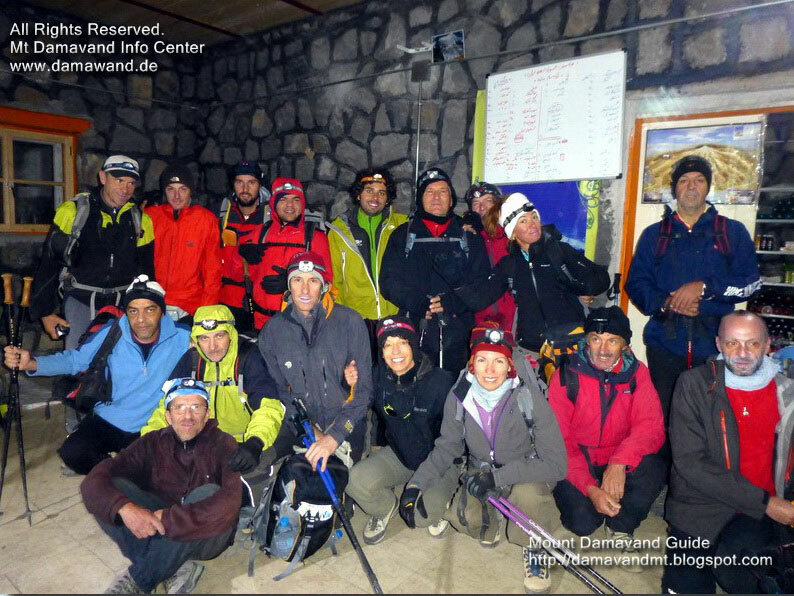 Mountaineers who have used our services to trek Damawand or other sightseeing tours in Iran are welcome to send us their feedback, comment, recommendation, trip report and express their idea about our services. Feel free to make any recommendations and suggestion by sending a message (by email). This will help us to improve our services in the future and will give a better idea to other incoming tourists. Damavand guestbook and trip report. Iran testimonial travel news. Mountain holiday review and recommendation. Recommend Iran mount tour organizer. Travel review climbing adventure tour operator. Trip report about ascend to Damavand summit. Guestbook of experienced Iranian local guides. Best mountain tour operator in Tehran. Recreation and adventure tour travels.